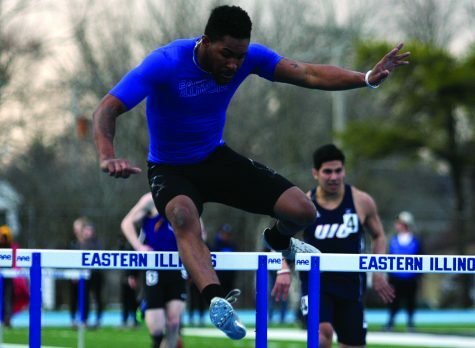 Eastern’s track and field team continue their lengthy road trip this weeked as they head to Allendale Michigan to compete for the Grand Valley State Big Meet. This meet marks the final road meet for the team for the indoor season and the second to last meet before the indoor OVC Championship meet. 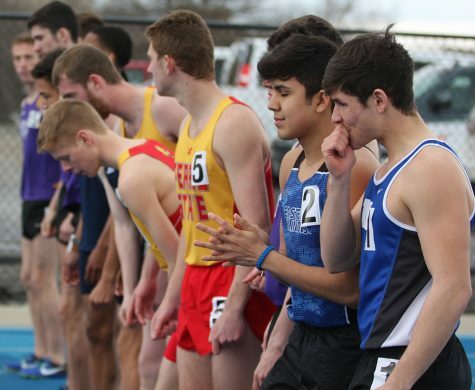 Last weekend the team competed at Notre Dame in the Meyo invite where they fared well against the competition. The team totaled eight top 15 finishes in each day of the two-day meet. Junior sprinter Shirley Jones opened the women’s track events for Eastern as she finished in 11th in the 200-meter dash with a time of 24.94, which also placed her fifth in Eastern history in the event. Jones was pleased with her result in the meet and how the team is looking going deeper into the indoor season. “Me and my teammates are feeling pretty well at this point of the season. We’re just taking it one race at a time and letting everything else handle itself,” Shirley Jones said. The second day of the Meyo Invite also had many Eastern athletes place in their respective events highlighted by the women’s 4×400 team of junior Pedra Hicks, senior Darneisha Spann, senior Stephanie Dominguez and Shirley Jones. 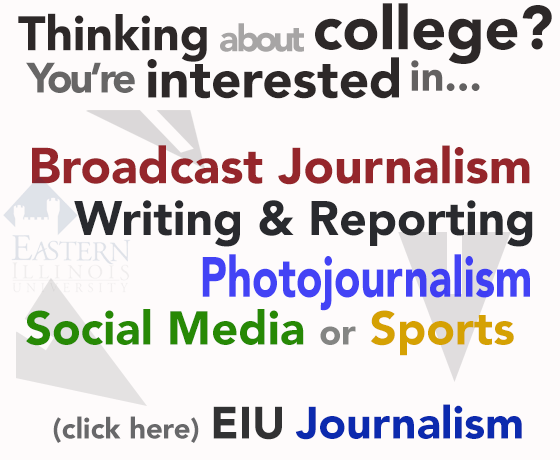 The team earned the tenth best time in the EIU record books with their time of 3:51.03. There were three top 15 shot put finishes for the men’s team on the second day of competition. Graduate student Ryan Pearce and sophomore Colton Yeakley earned the eighth and twelfth spot respectively. There teammate, junior Clayton Turner, finished in fifth in the shot put with a toss of 53’ 5.00”. 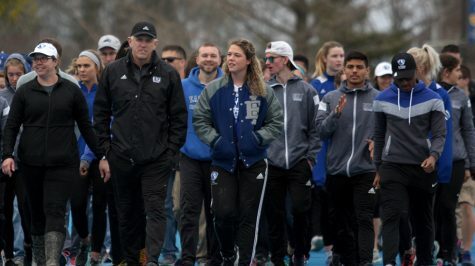 Both the men and women finished in fourth place in a large field of schools last year. The meet begins at 9 a.m. on Friday with the running events.